Nice house for your dog. The removable cushion has a soft velvet side for comfort and a water resistant nylon one. This dog house is easy to maintain. 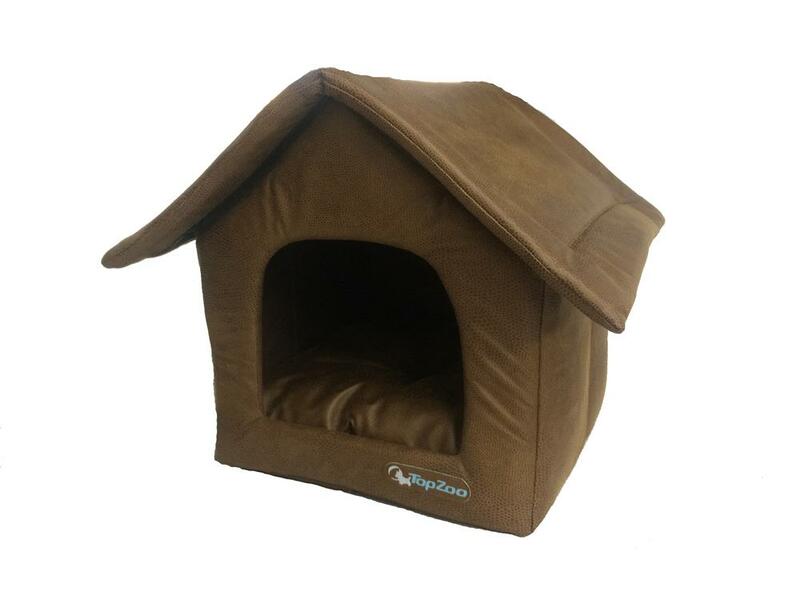 Machine washable at 30 ° C.
This house is the perfect bed for your cat or dog!